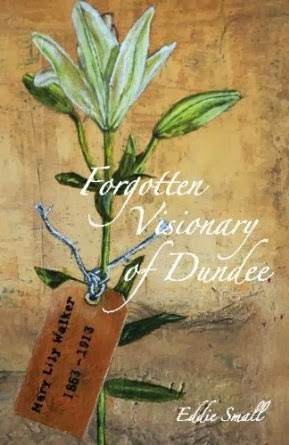 Mary Lily Walker's story doesn't end with the centenary celebrations held in June 2013. Our research team is continuing to dig up even more interesting information on the life and times of Mary Lily Walker. We're also going to be hosting talks on Mary Lily and the relevance her work has today.